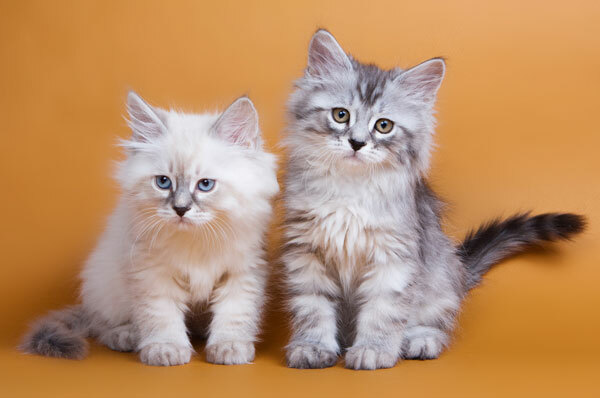 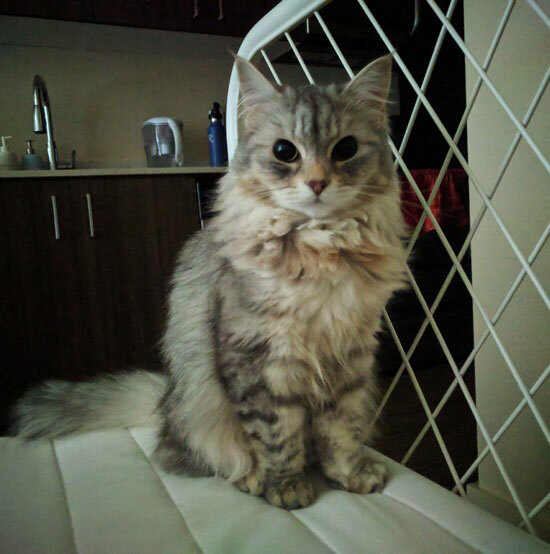 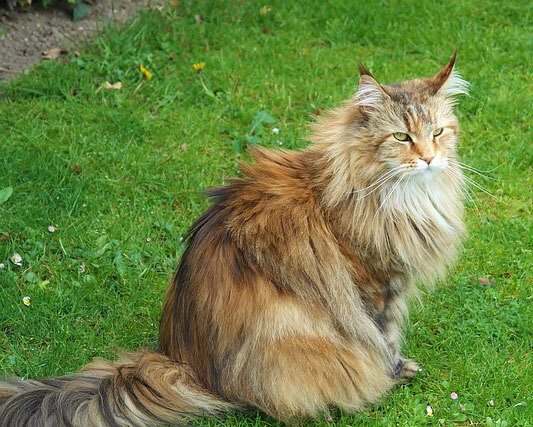 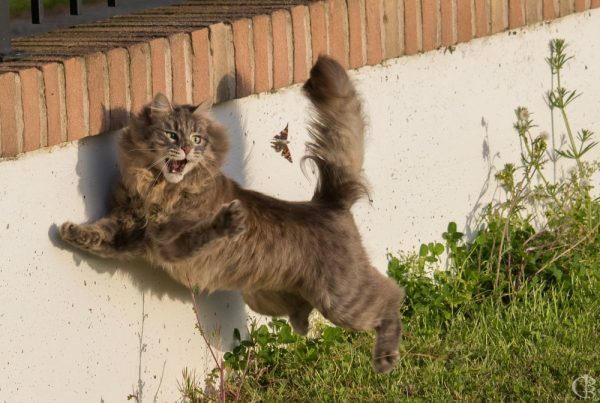 As with most animals, there are a few distinct differences between the male and female Siberian cat which are immediately evident even by just looking at a photo comparison. 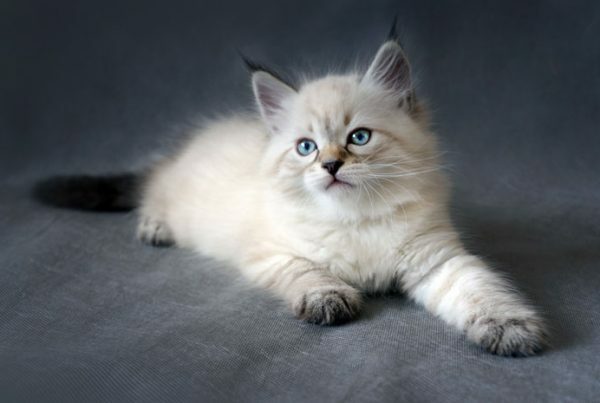 Although both female and male Siberians make for exceptional pets, there may be a few specific traits that affect which you prefer to buy. 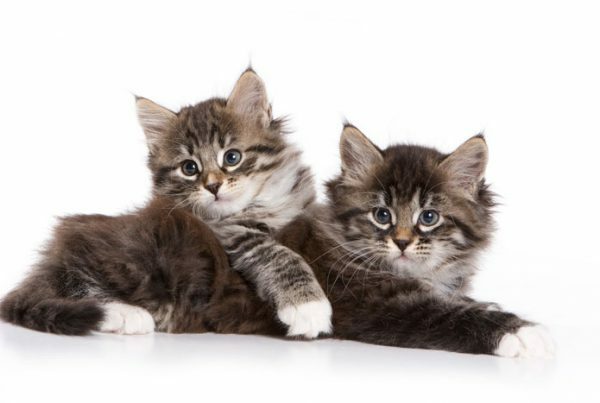 It’s important to note that the majority of evidence shows that neutering decreases the differences in male and females significantly.